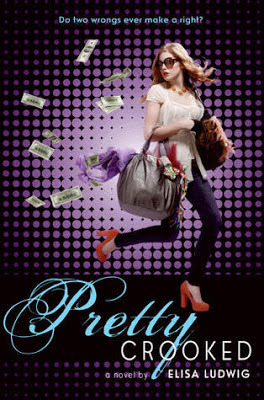 Today I am talking about PRETTY CROOKED, a contemporary YA about a girl who becomes the robin hood of her fancy new school, stealing from the rich to give to the poor. 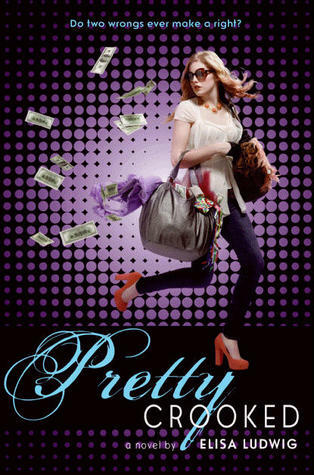 PRETTY CROOKED starts off very breezy and fun, but gets a bit darker as the novel goes along. Willa's artist mom moves them to Arizona and enrolls her in Valley Prep after selling some of her paintings for big bucks at auction. Willa is immediately taken into the "Glitterati's" fold, and enjoys her new ability to buy new clothes and hang out with the queen bees. But then she sees how her new pals treat the scholarship students, those who can't afford to wear designer outfits - and she hatches a plan to even the score. At first it seems a bit silly that Willa's idea of fairness is to steal money from the rich and give Prada to the poor. But at Valley Prep, you really are what you wear (and if even J Crew and Banana Republic are looked down upon, well, I'm in trouble). Willa's heart is in the right place, even if she does make spectacularly bad decisions. 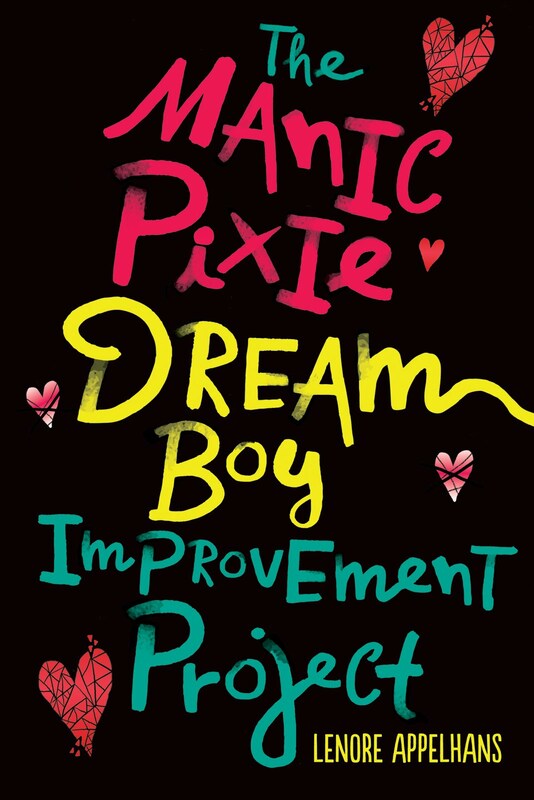 There are a bunch of subplots that will (hopefully) find resolution in the coming sequels (for example: Willa's mom seems to be involved with a scary dude), and I am definitely looking forward to more! And now, let's talk to Elisa! My favorite scene would have to be the first heist, in French class. I remember when I sat down to write it, my heart was actually racing, like I was living the moment vicariously through Willa. Plus, I got to brush up on my French a little bit. I am kind of partial to "The breadstick on my plastic tray seemed to form a finger of blame, and it was pointing in my direction." Willa's guilty conscience starts to catch up with her! That's a hilarious line! Love it. What setting was most fun to write? I had a great time describing Valley Prep. I went to a private day school, which provided me with some basics, such as the terminology like headmaster and Lower School, but it was really fun to go over the top and give this school stuff like an archeology wing, ice skating rink and coffee bar. I especially enjoyed writing about the gourmet cafeteria. Sushi for school lunch? If only! I happen to really love Tre. He's only a small part of Pretty Crooked, but he comes to play a more serious role in the next two books of the trilogy. I'm working on the third book now, and really enjoying exploring his character in greater depth. I could see him carrying his own story because he has his own secrets, with a whole previous life before coming to Paradise Valley that puts him at odds with this new setting. Like Willa, he's an outsider and that gives him some insight on the affluent, at times hermetic world of this town. And he's pretty hot, so I'd love to throw a few girls in his path. Hands down, it has been connecting with other people—my savvy agent and editors, lovely readers, amazing teachers and librarians, generous bloggers and of course, all of the incredibly talented and dedicated fellow writers in the Apocalypsies (e.g., you, Lenore!). These relationships have made the journey truly meaningful. Thanks for including me on your superb blog. PRETTY CROOKED is available now. Find out more about it at the author's website. Sound like fun! High school would be so different if more people stopped to notice the less fortunate students, what a nice idea for a story. Ooh, I won a copy of this one, which I've failed as yet to read, but I'm encouraged to hear you enjoyed it so much! I haven't seen too many reviews for it, so that's always good to know!